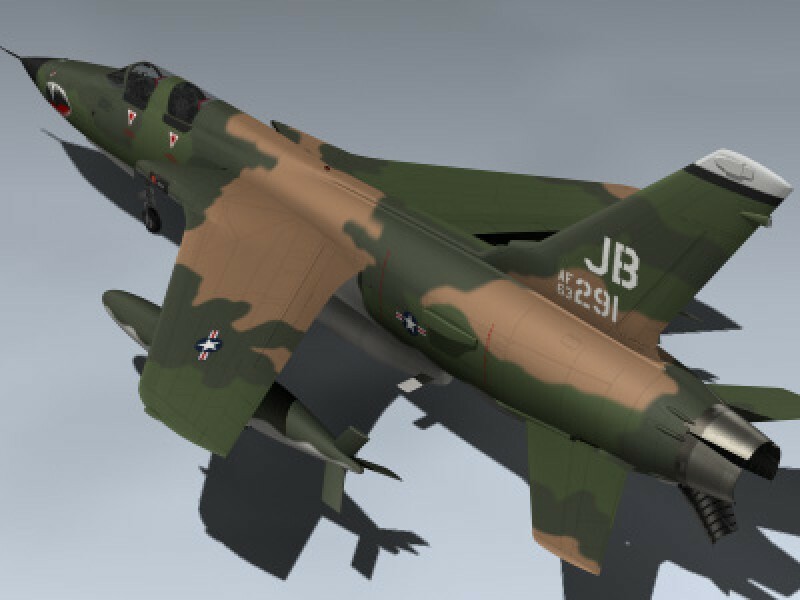 Very detailed USAF century series attack aircraft in Vietnam-era SEA camouflage paint scheme. 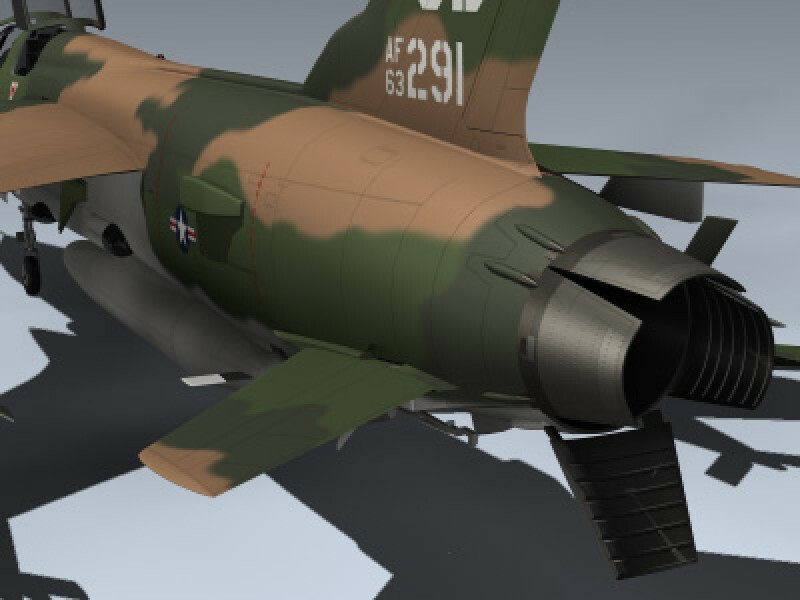 Features very high-resolution maps for close-up rendering. 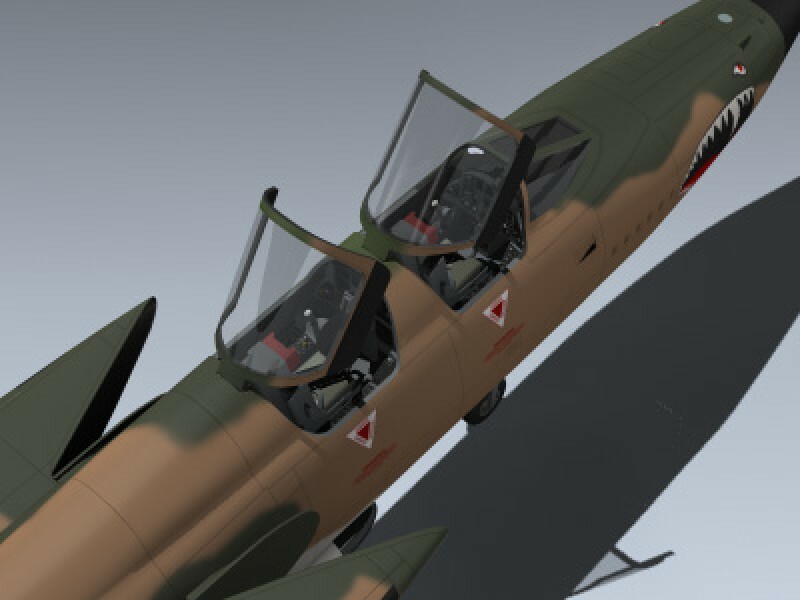 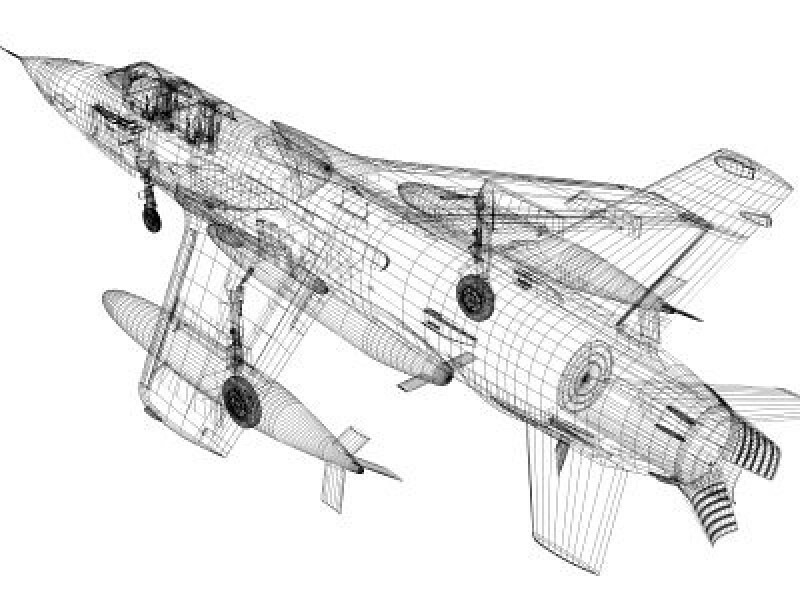 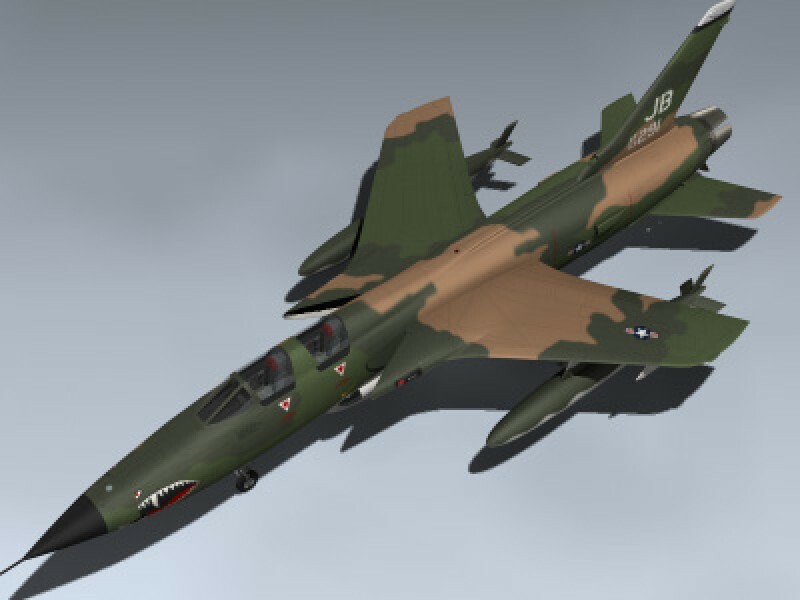 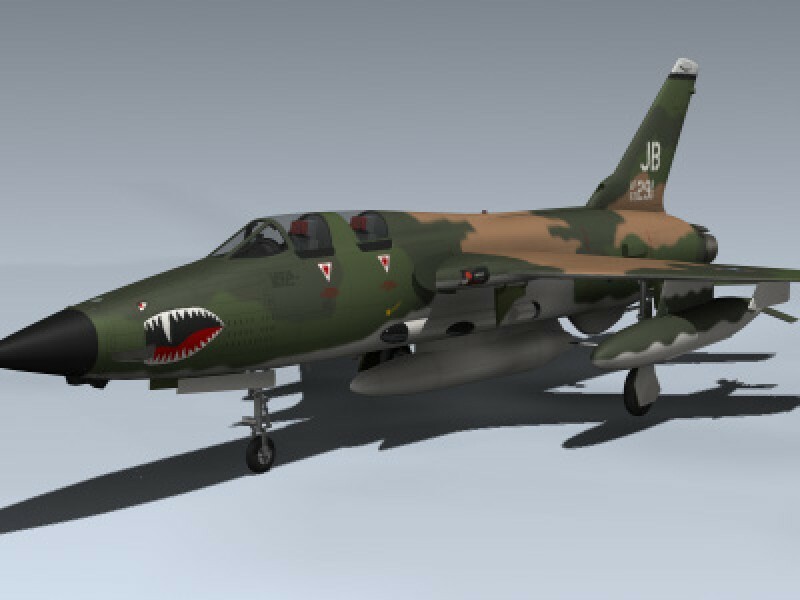 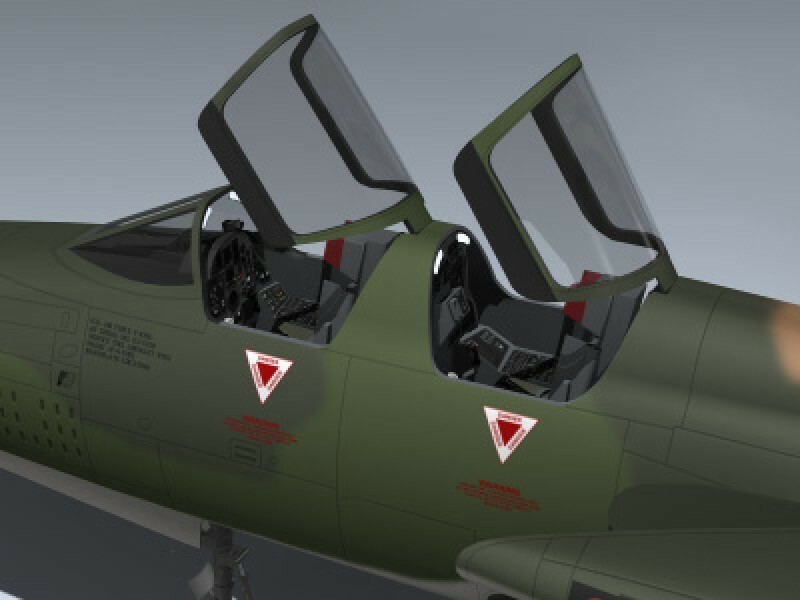 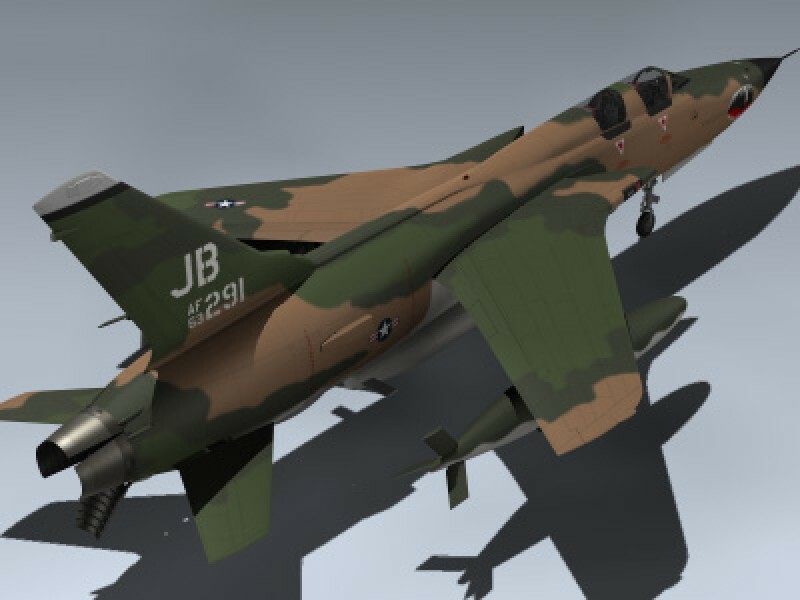 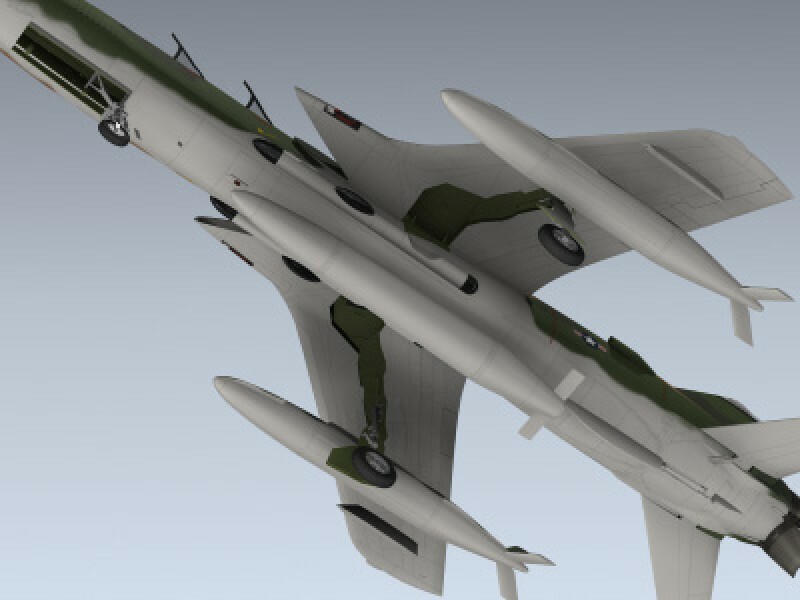 Includes separate flaps, ailerons, slats, speed brakes, landing gear, canopy and ejection seats for animating.